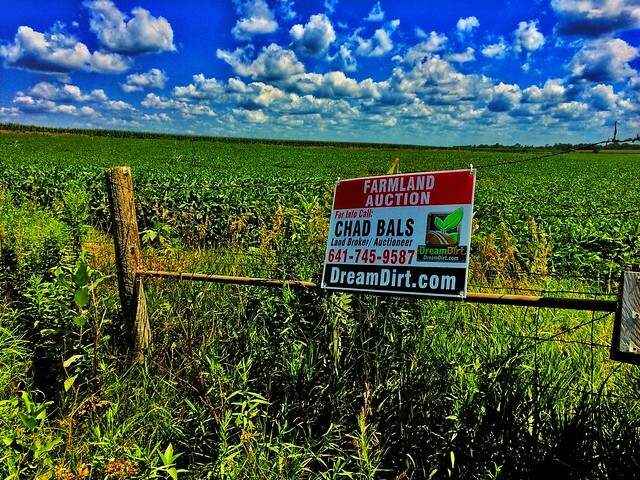 Dont miss out on the opportunity to own this farm. 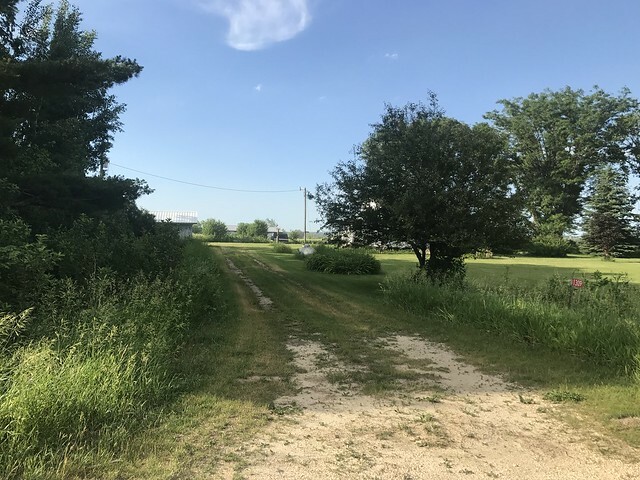 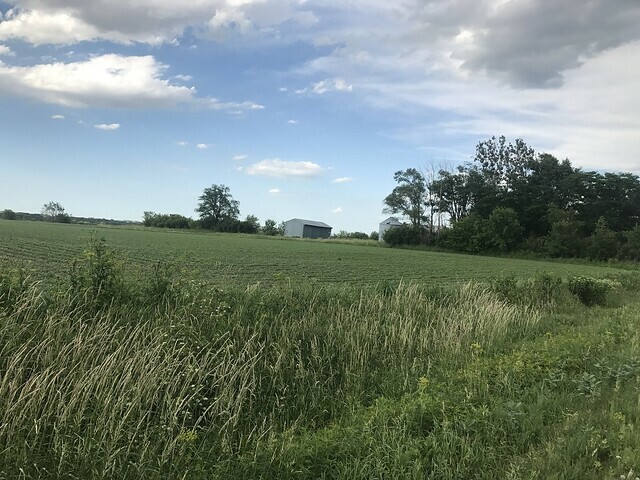 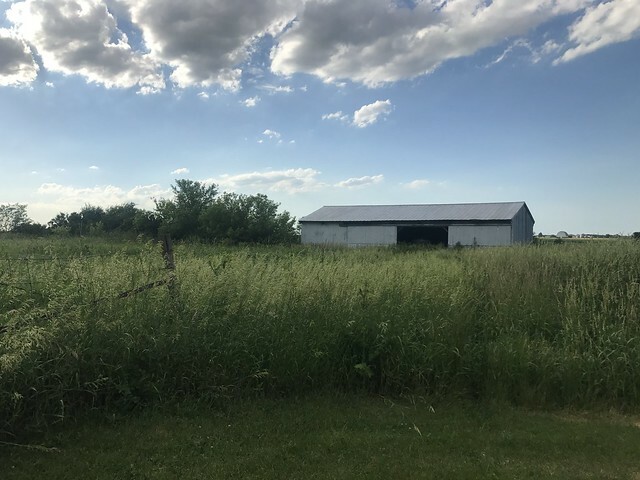 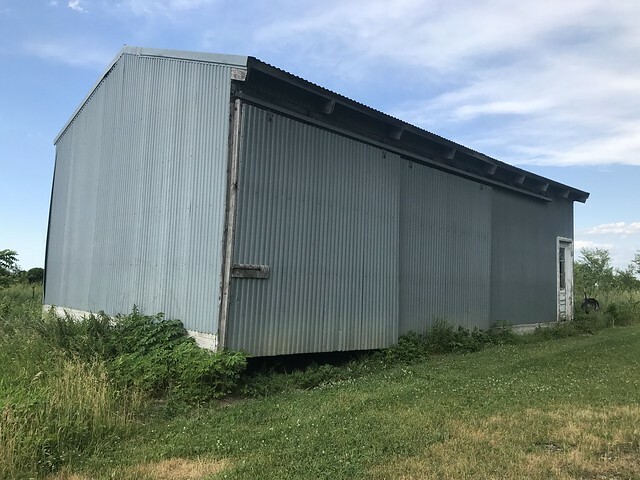 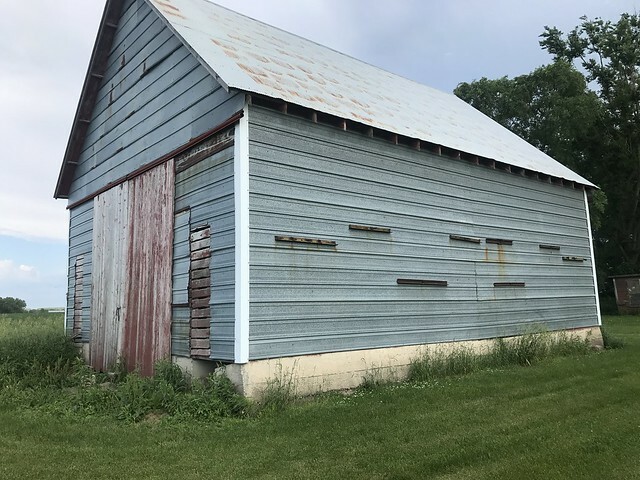 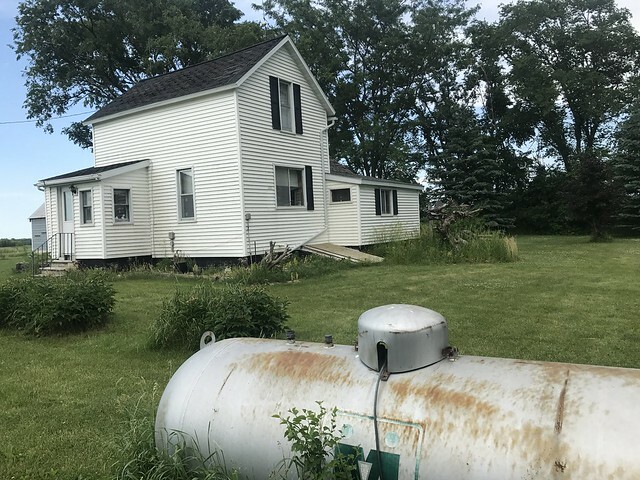 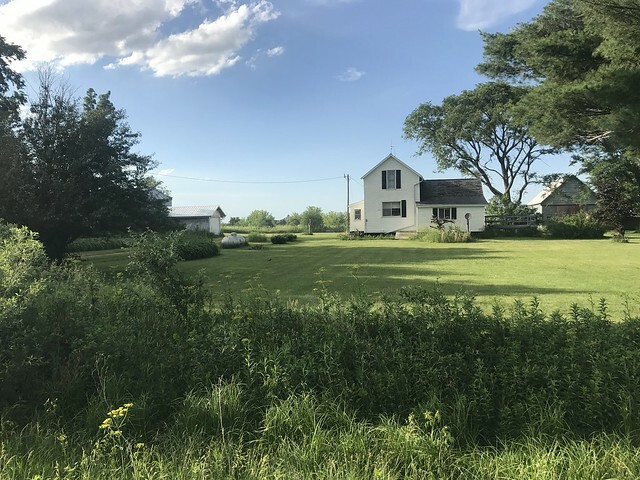 Farm has been in the family for 60 Years, and it is unlikely you will have another chance to own it in the forseeable future. 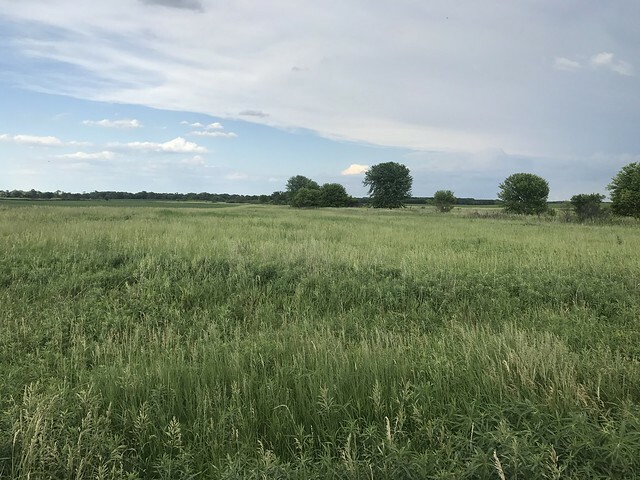 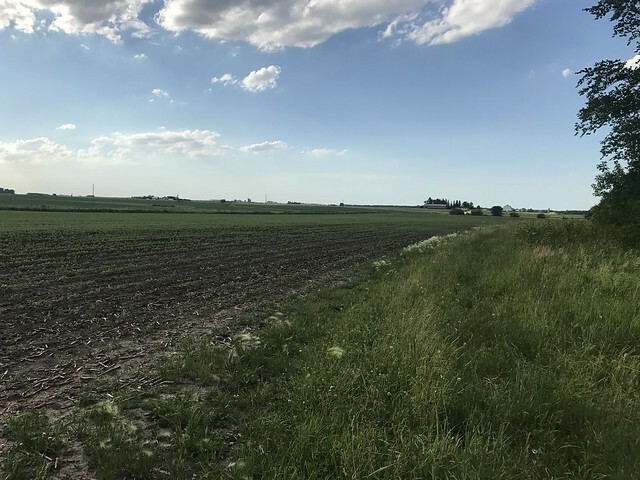 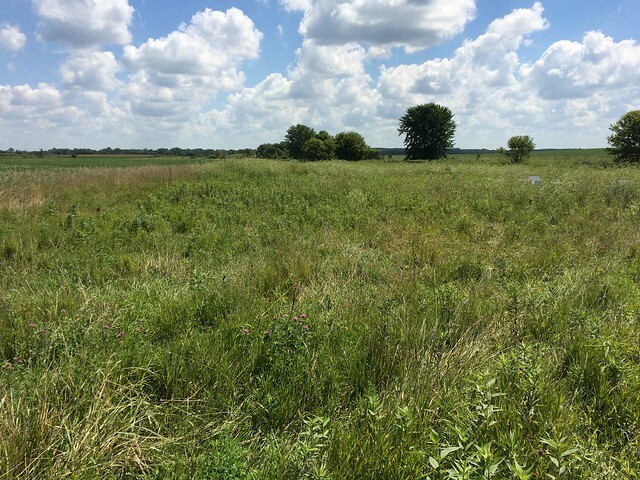 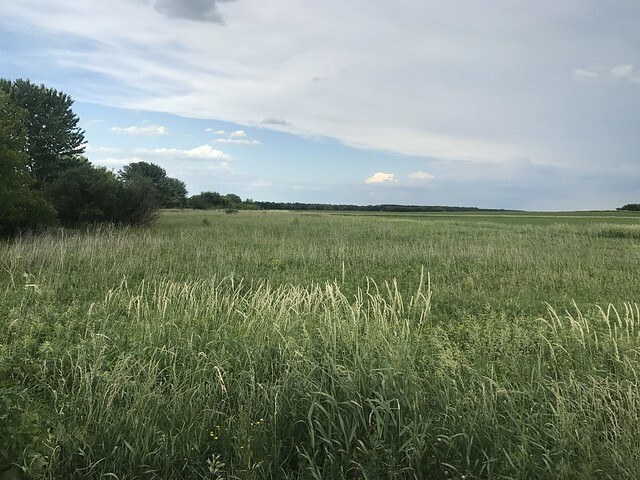 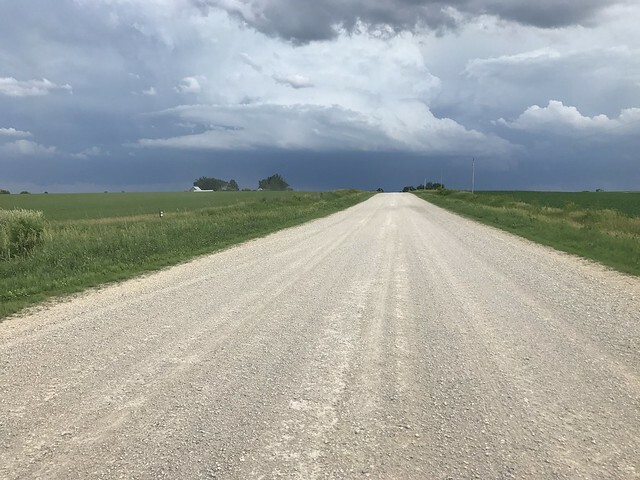 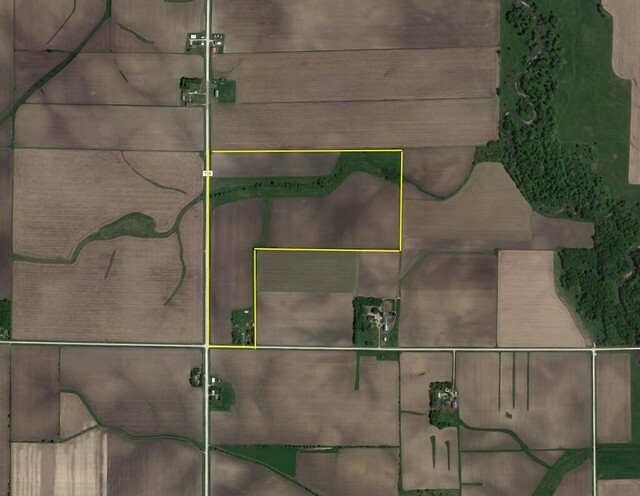 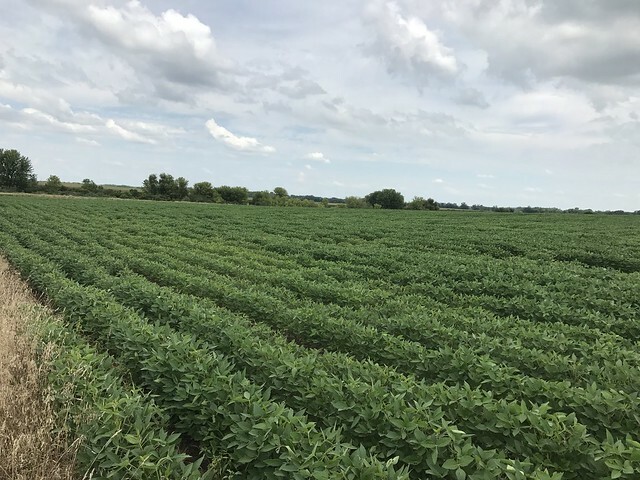 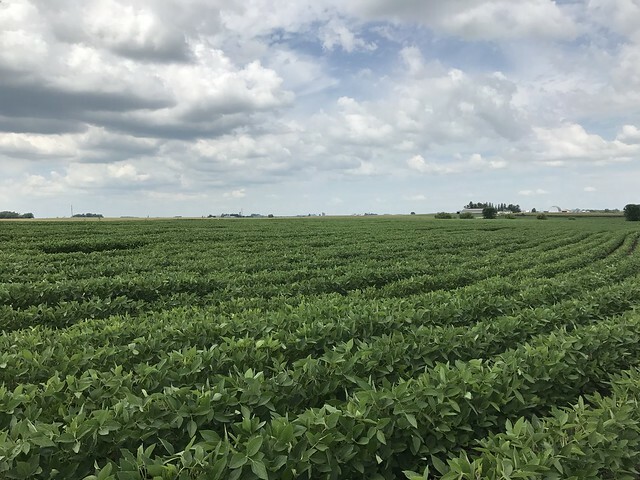 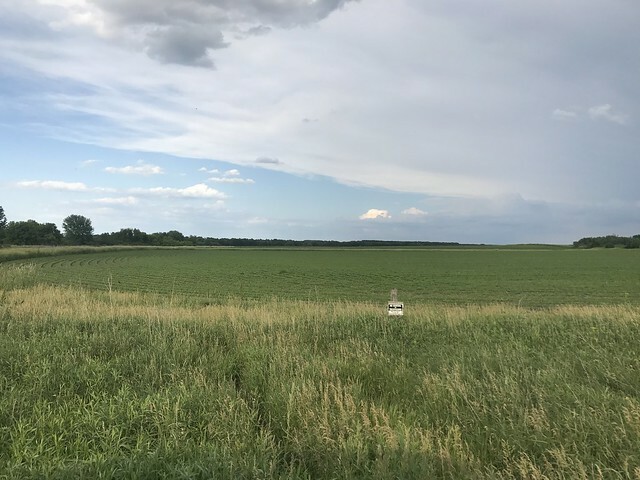 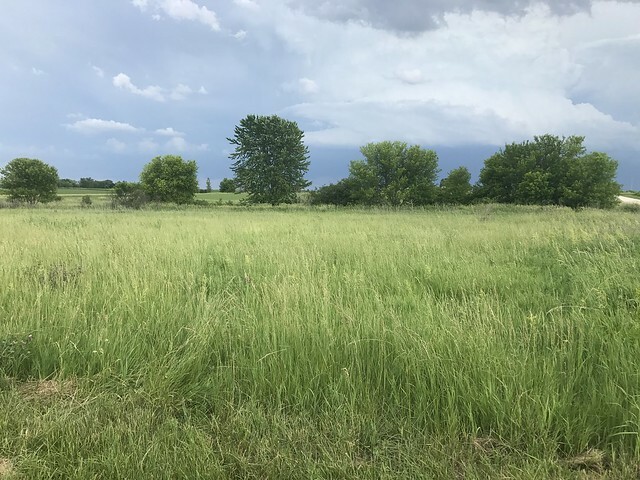 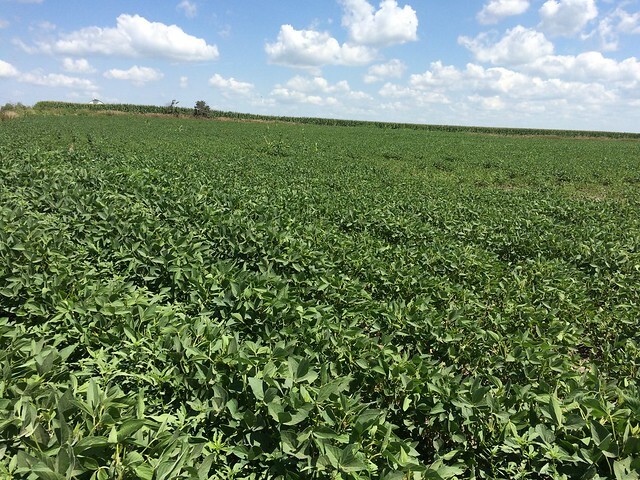 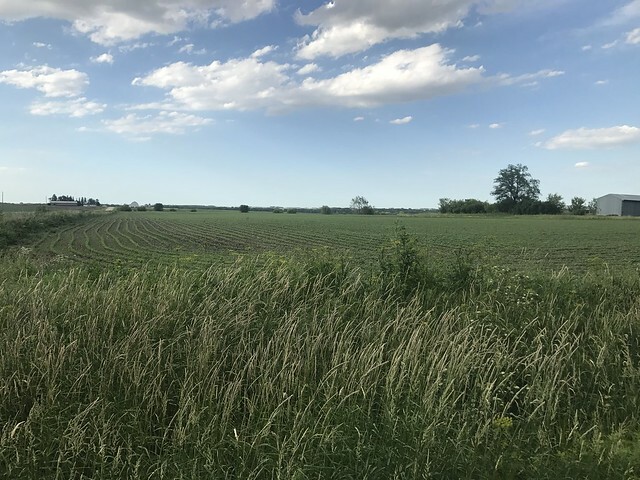 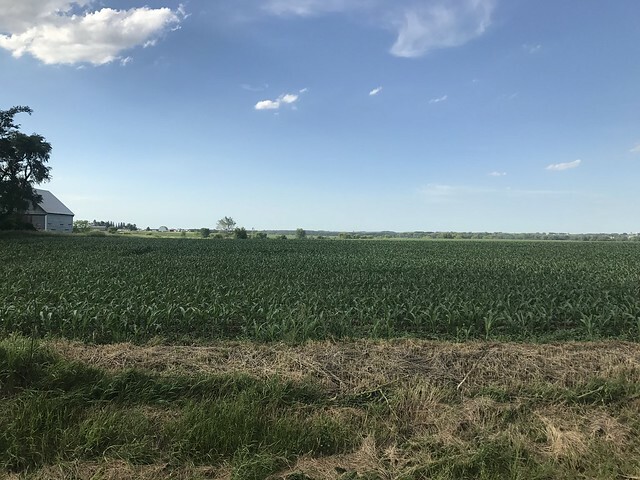 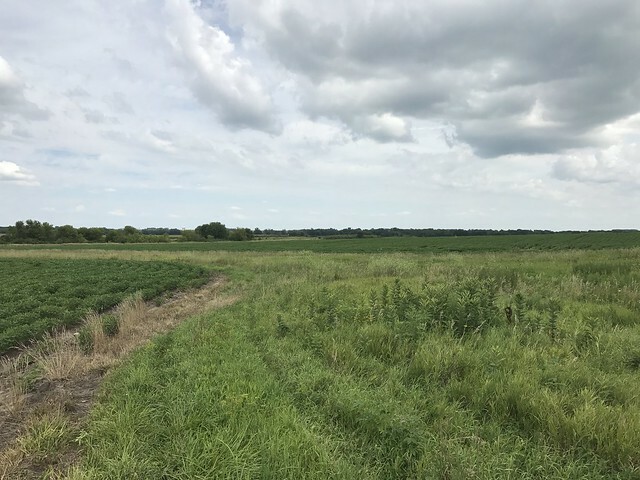 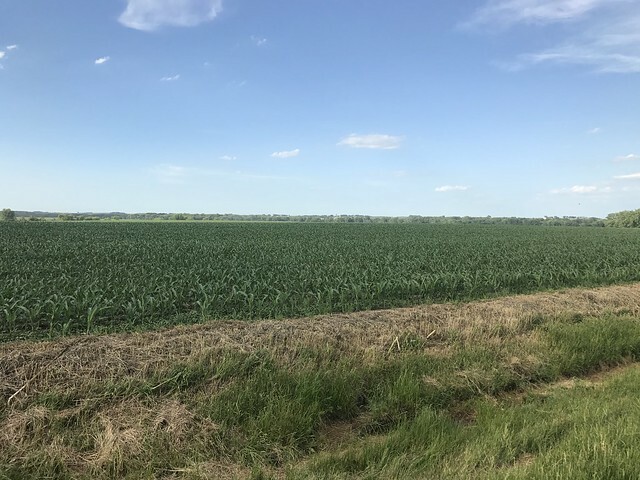 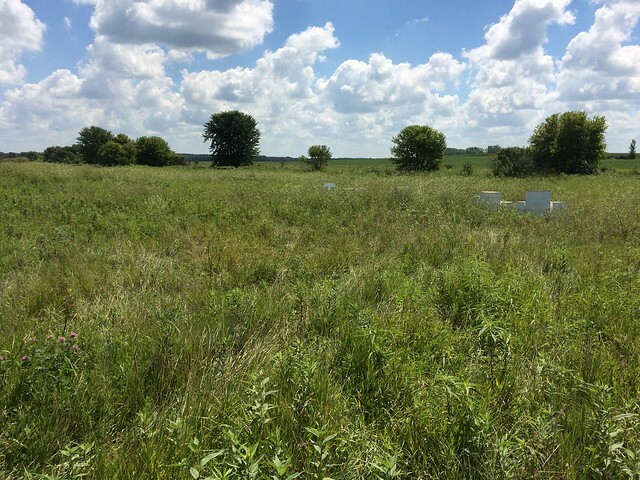 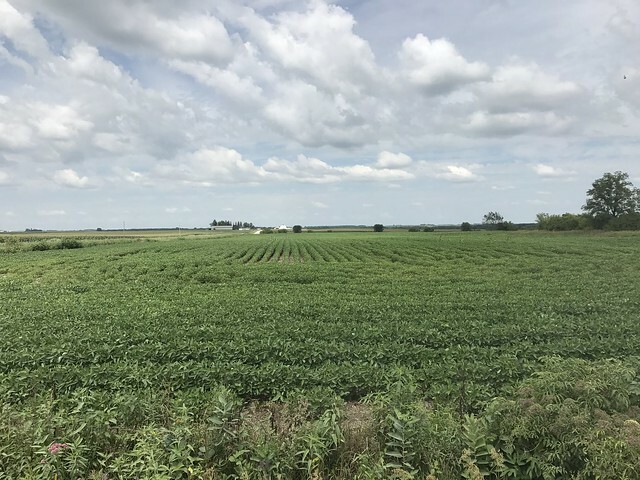 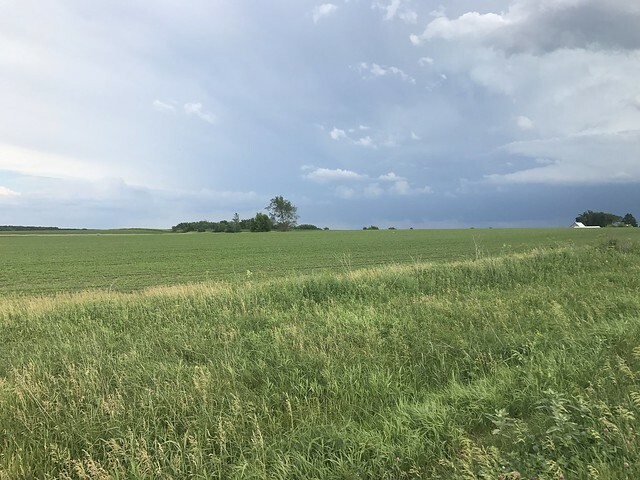 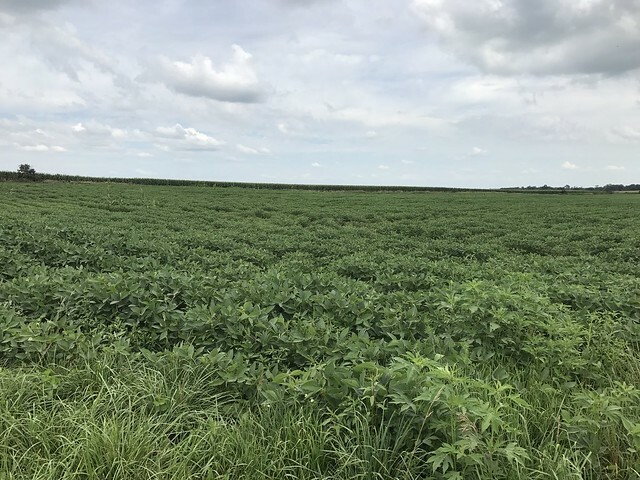 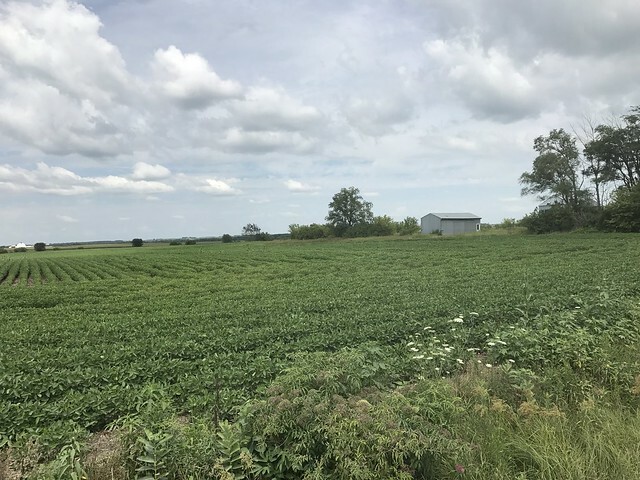 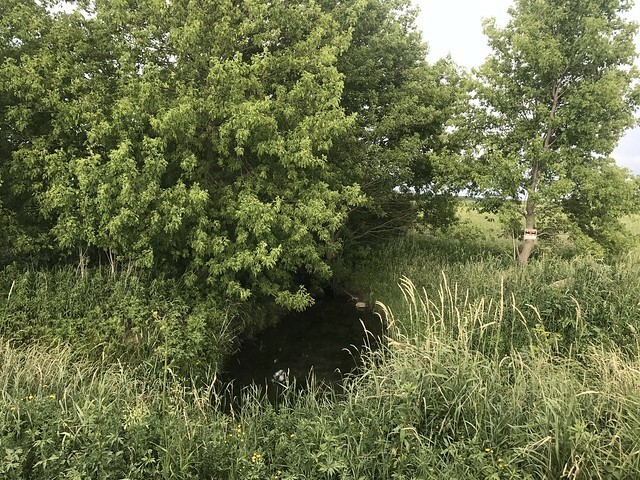 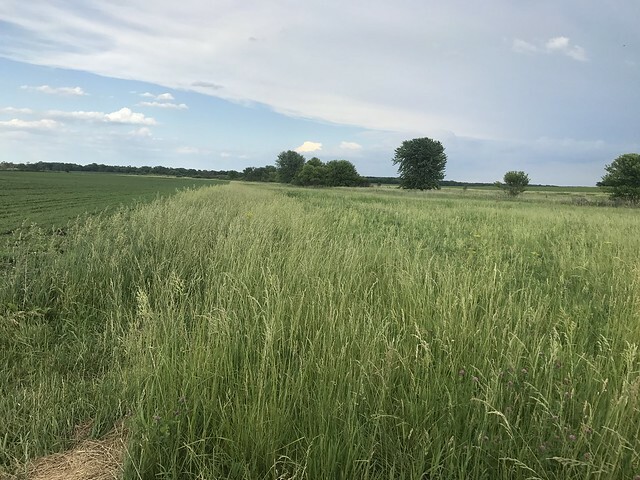 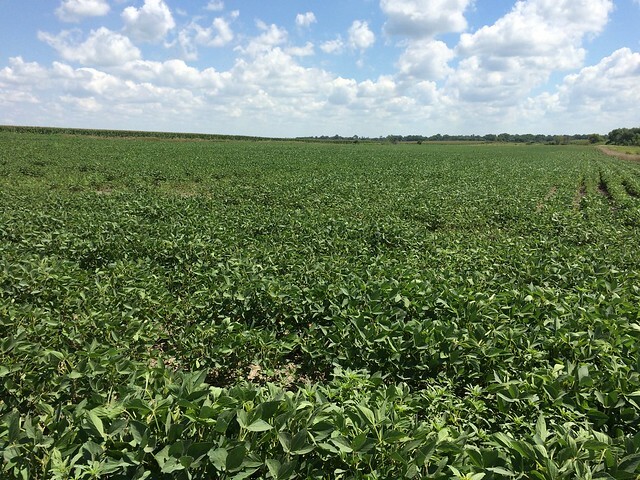 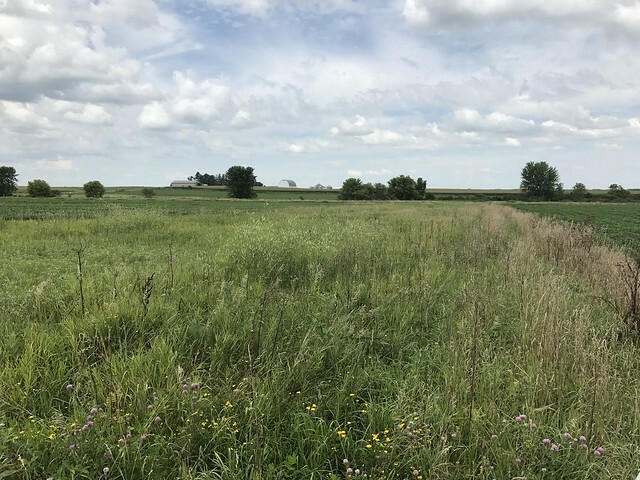 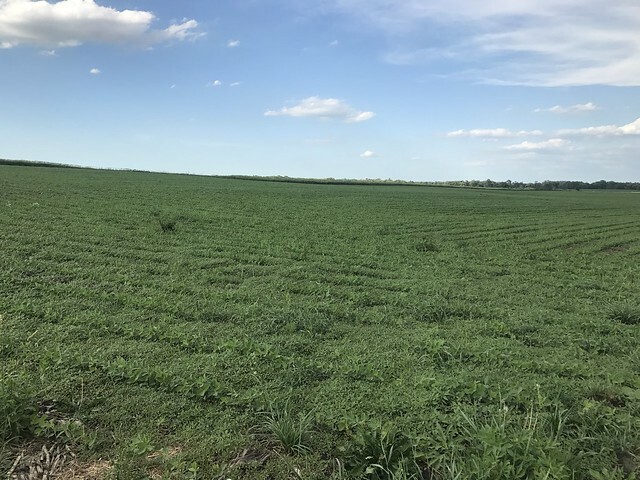 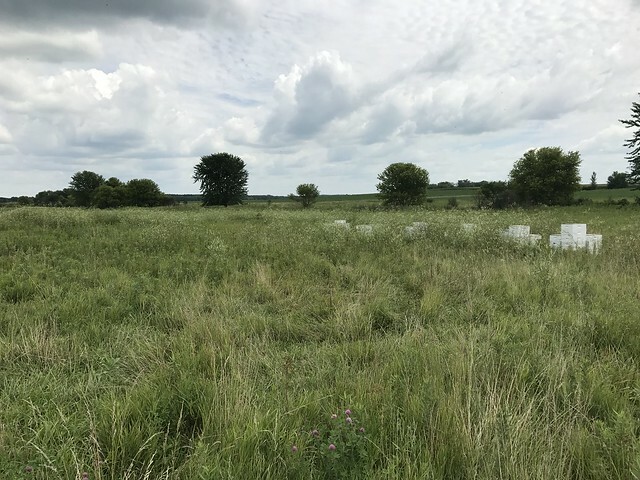 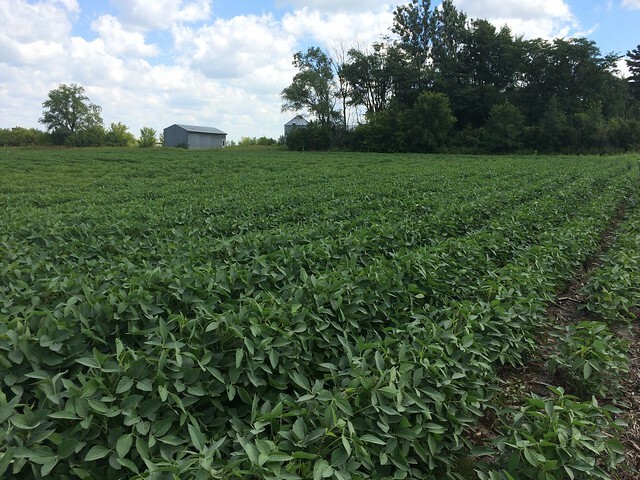 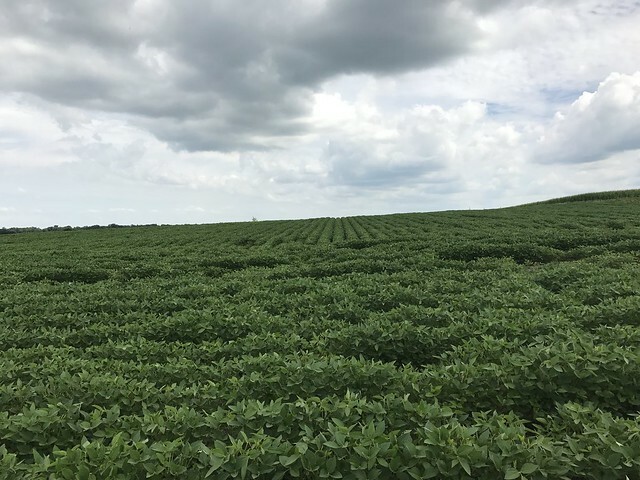 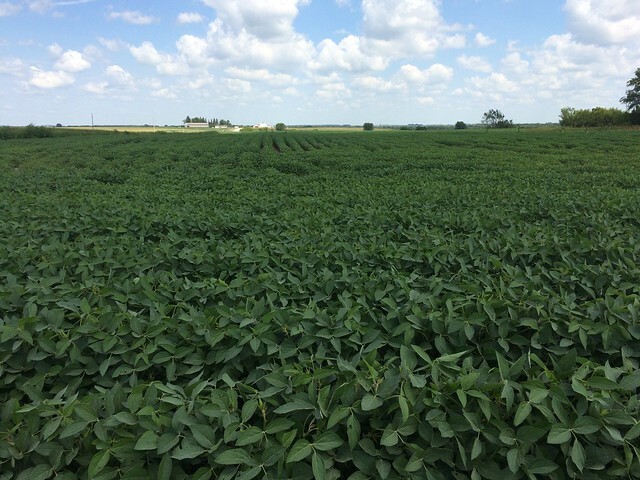 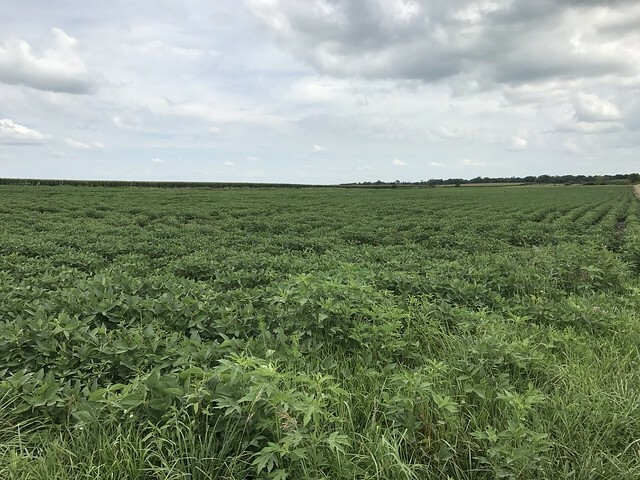 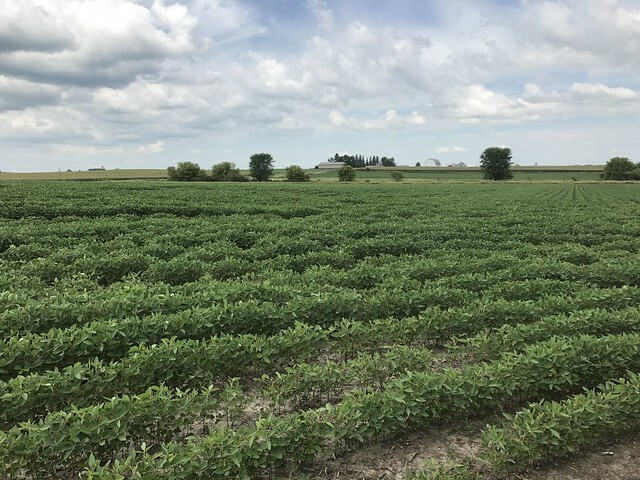 97.28 Acres of Farmland of which 90.70 Acres are Cropland of which 16.20 Acres are enrolled in the CRP program, which pays $3,900 annually thru 2022. 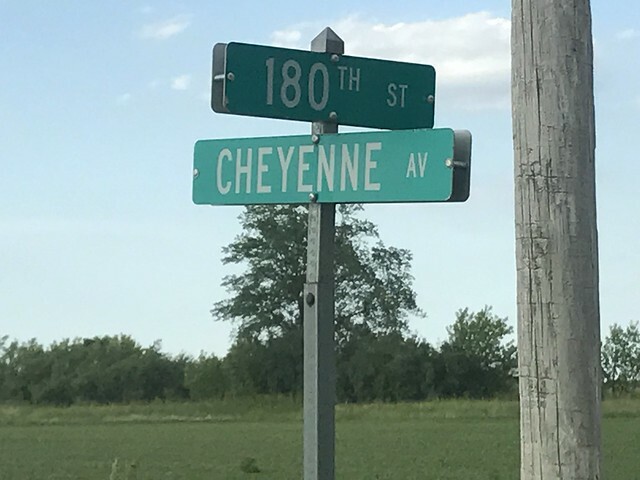 Current yearly taxes are $2,350. 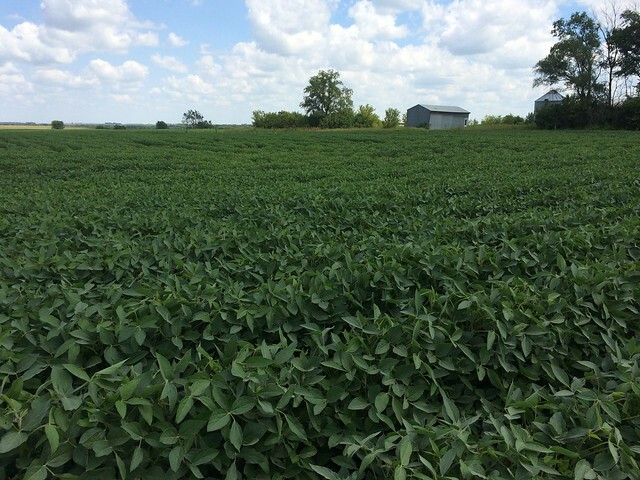 Current crop lease will be terminated on March 1, 2018. 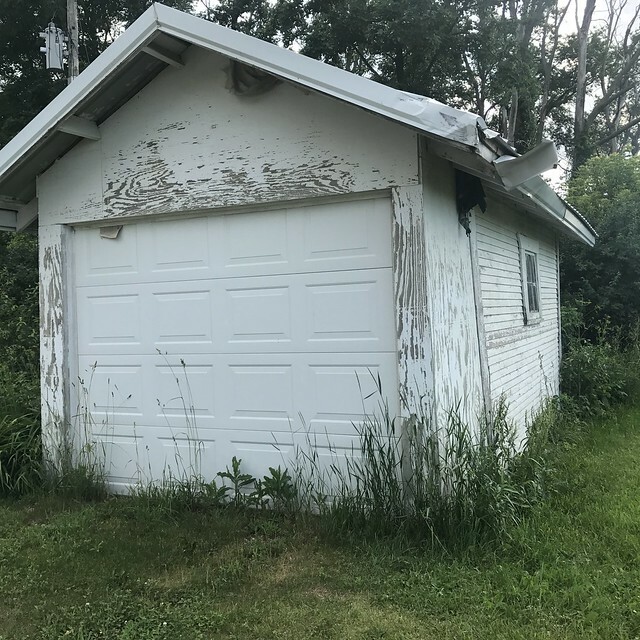 New owner will be given Landlord Possession at closing, unless other arrangements are made with current tenant for earlier possession. 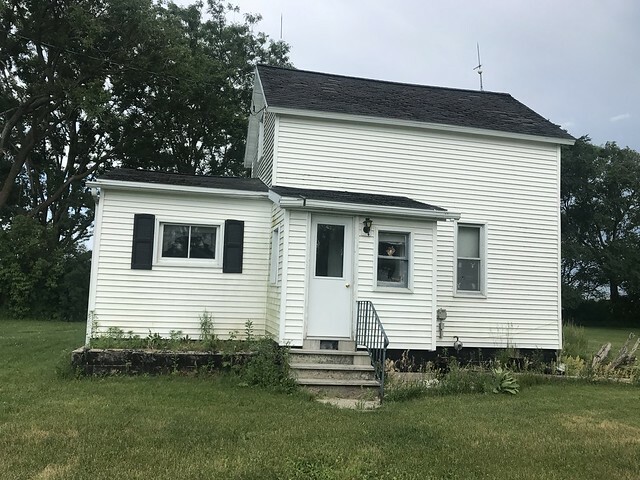 1084 Square feet of living area, 3 Bedroom / Full Bath, Gas Furnace, Vinyl Siding. 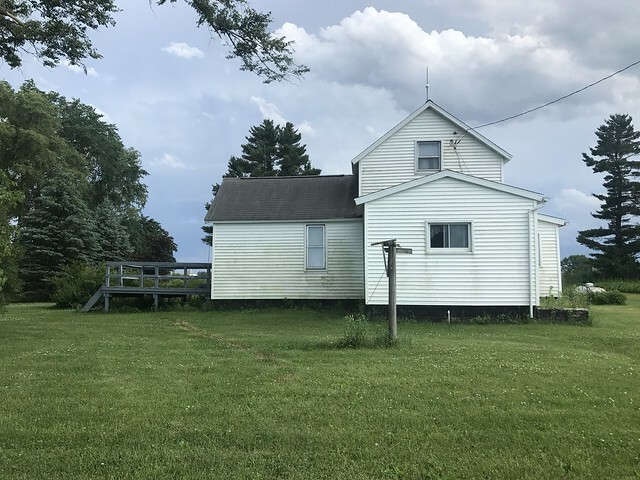 Property's well and pump were in working condition when the electricity was turned off to the farm. 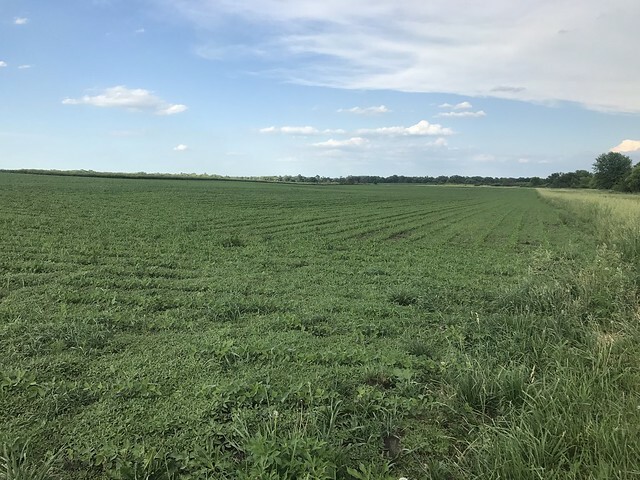 Drainage tile is in place on the tillable portion of the farm and drains well.